Sweeping regulations, fluctuating premiums, and other factors required insurers like Blue Cross & Blue Shield of Rhode Island (BCBSRI) to reinvent their approach to analyzing business performance. Adaptive Insights pushed the company to think big—as in big data—when it came to making business decisions that promote corporate growth. Using the Adaptive Insights Business Planning Cloud, BCBSRI has moved beyond the spreadsheet to now drill into company and overall market performance data, helping BCBSRI make quick adjustments and remain competitive in a fast-moving marketplace. Blue Cross & Blue Shield of Rhode Island (BCBSRI) is the state’s leading health insurer, covering more than 550,000 members. Its mission is to improve members’ health and peace of mind by facilitating their access to affordable, high-quality healthcare. BCBSRI is an independent licensee of the Blue Cross and Blue Shield Association. 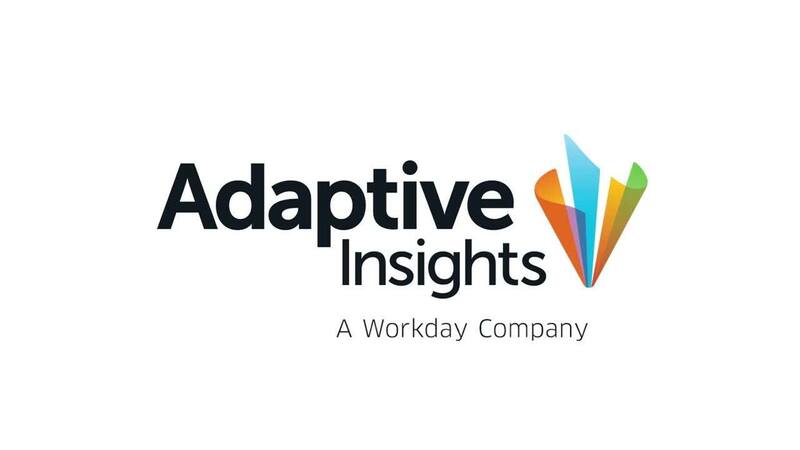 We’re a much more predictive, data-driven organization today as a result of Adaptive Insights. "We measure our success by market segment performance, so new regulations, fluctuating premiums, and other factors regularly impact our main business drivers," said Sarah Renaud, Manager of Cost and Budget Analysis, explaining the need to upgrade to a modern finance tool. "Adaptive Insights helps us more clearly see our costs per market, and more easily forecast the impact of any major changes or key decisions, like the consequences of exiting a particular market." Effective financial reallocation, driven by factors like time or enrollment, is central to a company that measures overall success by individual market performance. One example of such a market is Medicare, which the finance team benchmarks against competitors' financial performance in the same field. Those benchmarks turn into detailed finance reports in Adaptive Insights that are able to then heavily influence future strategy within that market. "Putting cube sheets on top of allocations is an important part benchmarking for us," said Renaud, detailing her team's benchmarking and reporting process. "It took us weeks to do this when we used Excel exclusively. Now it's done instantly within Adaptive Insights." Today the finance team uses the comprehensive historical data view in Adaptive Insights to produce more well-informed financial forecasts and more detailed 'what-if' scenarios. In addition to measuring performance by market, they also model core planning drivers in Adaptive Insights for personnel, members, and premiums. Then Renaud's team can drill into financial performance by department and individual transaction to learn what's driving those numbers. These and other benefits have combined to convert a top-down FP&A approach into an improved bottom-up strategy; one that starts with deeper performance visibility, and leads to greater financial accountability across the business. "There's a lot more information sharing between departments than before," continued Renaud. "People are adding more performance details that help us in finance to produce reports and forecasts that better support long-term, organizational strategy. Our CEO is so happy with our improved monthly forecasts that he even held up a report in a meeting and talked about how great it was." Using those added performance details, finance is more accurately allocating operating expenses and creating individual forecasts for revenue and health coverage claims. Adaptive Insights then automatically updates those forecasts according to changes in business drivers so that company leaders are constantly making decisions using the most current financial analytics. "We can create a 'what-if' scenario in the middle of a leadership meeting, make any changes to actuals on the fly, and Adaptive Insights automatically updates and rolls those changes up to the corporate level. That automation frees up more time to uncover and share more valuable insight into financial performance with the entire company. We're a much more predictive, data-driven organization today as a result." Adaptive Insights helps us more clearly see our costs per market, and more easily forecast the impact of any major changes or key decisions, like the consequences of exiting a particular market.